Michael Jordan’s passion for all things fast is well-known. With high-performance automobiles serving as inspiration for silhouettes like the Air Jordan 5, Air Jordan 6, Air Jordan 14, and Air Jordan 20, the Jordan Brand is no stranger to pulling from Mike’s automotive-based passions for design inspirations — but they kicked things into a different gear with the aptly named Air Jordan 1 High Moto. 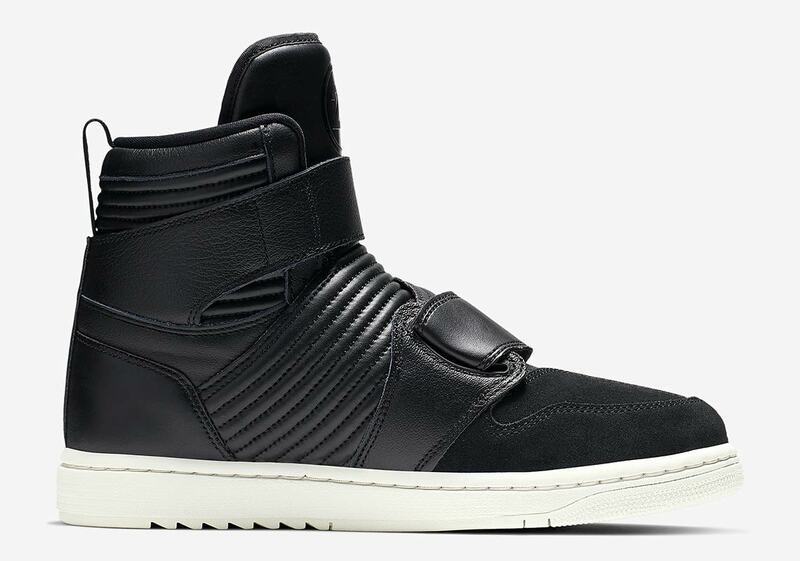 Almost a motorbike race-ready boot that wouldn’t look out-of-place in the pit at Charlotte Motor Speedway, the shoe features an ultra high-top construction with a strap-and-buckle lacing system, and now it’s surfaced in a new “Infrared 23” colorway. 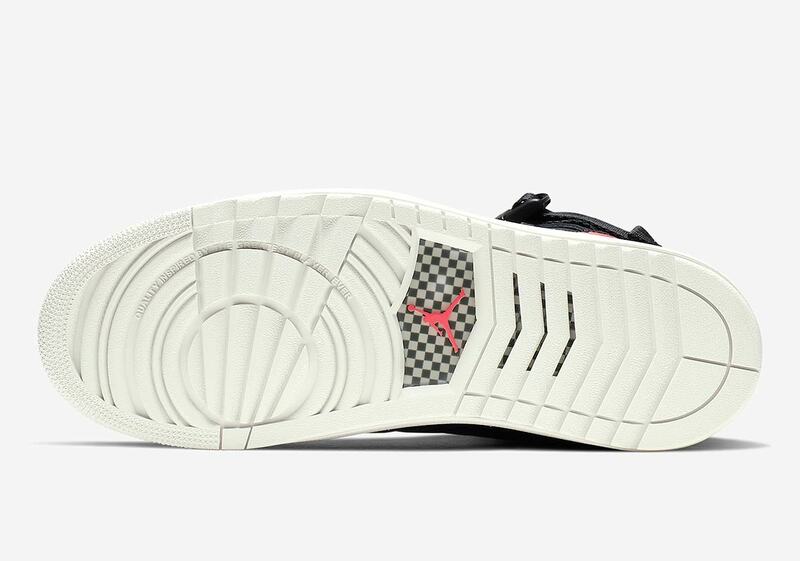 Although the shoe itself is certainly striking, the color palette keeps things relatively simple, using a rich black leather for the upper and a sail for the textured midsole. A sizeable “23” hit then appears on the lateral heel to complete the look. Check out official images of this new Air Jordan 1 High Moto below, and look for them to release on Nike.com soon for $180 USD. 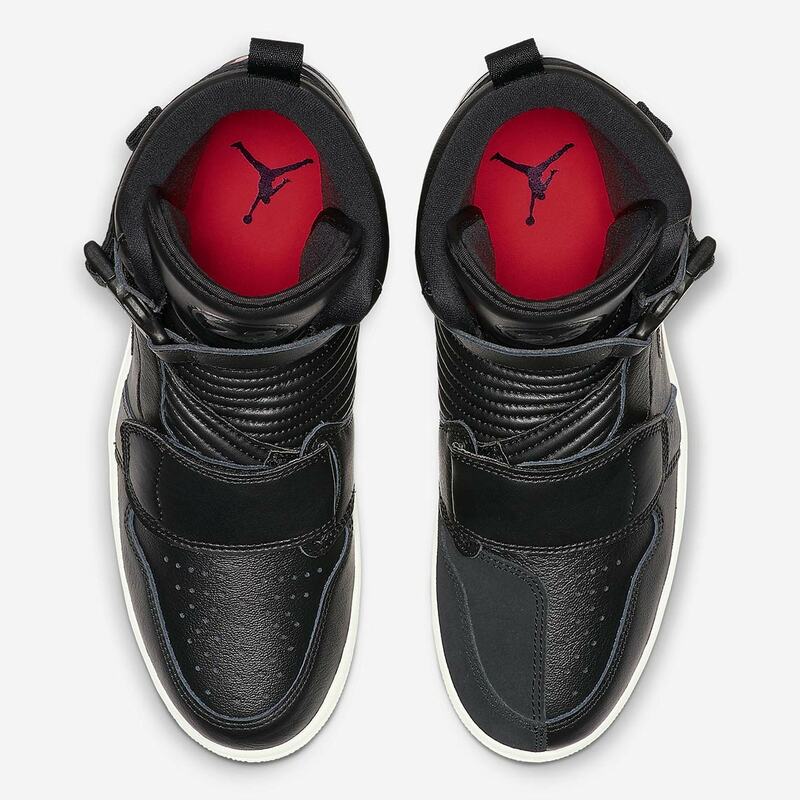 The post The Air Jordan 1 High Moto Arrives In Bold Infrared 23 Colors appeared first on Sneaker News.